Pokémon Go is one of the hottest smartphone apps in the world right now and only a few days after its release, criminals have found a way to exploit the game and its users. In O’Fallen, Missouri. police arrested four men on July 10 in connection with a string robbery tied to the popular app. The suspects, including one juvenile, used their knowledge of the game to discover more secluded areas where players would go to to collect the prized Pokemon, wait for players to show up and then rob them, according to local police. 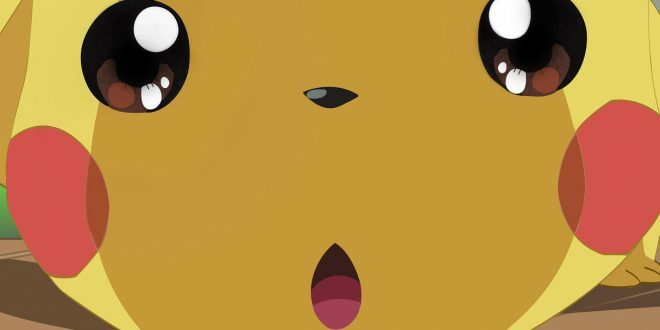 The Pokémon Go app, which uses a smartphone’s GPS to lead players in a scavenger hunt-type search to find digital Pokemon around town, has skyrocketed to the top of international app stores. According to data from SimilarWeb, within the first two days of its release, more than five percent of Android smartphone users downloaded the app and it is on its way to having more users than Twitter. The app’s popularity leads police to thinking about potential criminal behavior in new ways, Sgt. Phil Hardin told the St. Louis Post Dispatch. Officials recommend playing Pokémon Go in daylight hours, avoid dangerous or remote locations and consider working in pairs or teams when traveling to unknown places.